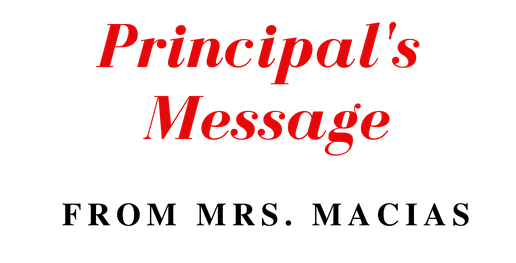 Please read your Wildcat Weekly Newsletter for important information. 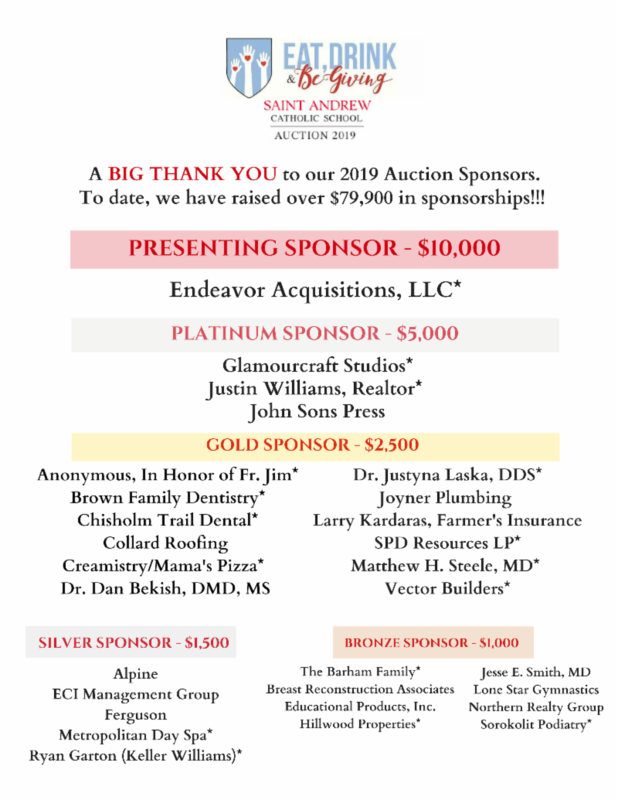 I hope you were able to join us at our 2019 Annual Auction this past Saturday. It was beautiful! A special thank you goes to our Auction Chairs, Mrs. Jennifer Folzenlogen and Mrs. Molly Taylor, and to their team of talented and hard-working auction committee members. Thank you! Please join us for the celebration of the Mass tomorrow at 8:15 a.m. Our 6th grade students will be in charge of the liturgy. This Friday will be our last “Denim Friday” of Lent. We will conclude our service project, “Educate the Children Honduras,” on this day. We appreciate your $2 donation. 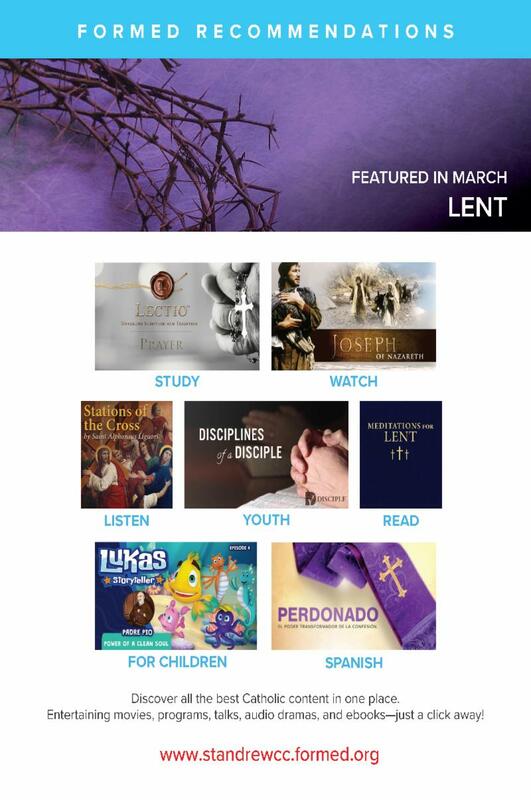 This Sunday, Palm Sunday of the Passion of the Lord, our 8th grade students will be performing the Passion Play during the 10:30 a.m. and 12:30 p.m. Masses. Thank you for praying for our students and for showing your support by joining us at these Masses. On a personal note, I received some exciting news this weekend. I am going to be grandmother for the third time in October, God willing. Thank you for praying for our new little one and for his/her two brothers, Ryder and Asher. We are excited to welcome another Macias blessing to the family. We had a great Safety & Security Forum sponsored by the Advisory Council last Thursday, April 4, 2019 ( click here for agenda ) . Mike Short with Sabbath Shield Security discussed the partnership with schools and parishes within the diocese. Mike has worked with Saint Andrew Catholic School in regards to our Crisis Management Plan (CMP). The Safety and Security Committee of the Advisory Council has also taken an active role in working with school administration on the latest revisions and safety-walks throughout the school. Mr. Short spoke highly of our new dismissal process and we believe we are in a very good place in regards to school safety. The Standard Response Protocol (SRP) was discussed ( click here ). These protocols are consistent among schools and law enforcement is familiar with this language as well. This will be a big help in keeping our school safe and also with our communication to parents. We talked a lot about the difference between a lockdown and a lockout. Generally, during a lockout, the exterior doors are locked due to a threat outside the school. During a lockdown, we believe there is a threat within the school or an imminent threat to the school. We have looked at our communications during these events and have made some adjustments to keep you better informed during emergencies (click here) . It is important to know that during the initial moments of an emergency we are busy protecting your children and implementing one of the protocols. Our goal is to keep you informed as often and as much as possible during an emergency. Paul Gillilan, who works for the parish and with the school, discussed how the school and parish work together in regards to safety and communication. Fr. Jim Gigliotti and the church staff are committed to putting the safety of our children first. All of us play a great part in keeping Saint Andrew Catholic School safe, including you. As parents and visitors, please have your driver’s license or ID available for the front desk personnel when visiting the school. All guests will be checked-in through our automated system. When you are on campus, please do not hesitate to inform us immediately of any safety concerns such as a door not closing properly or a gate not locked. Please help us measure your feelings about school safety by taking a few minutes to complete the School Climate Survey (click here) . 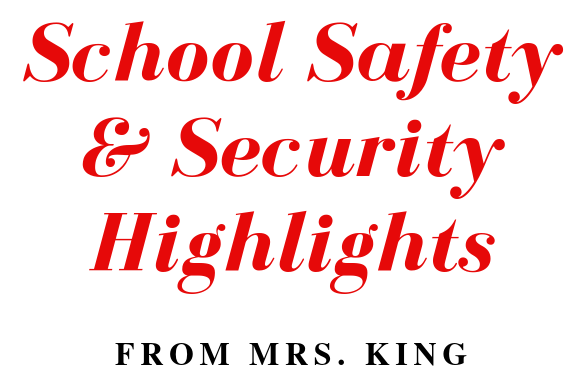 Thank you for your help and cooperation in maintaining the safety and security of our students. We are grateful for your partnership. Thank you Mindy Battenfield and Alison Coffey for hosting this fun event. No sign up required. Just come out and shop! We have several officer positions and many chair positions open for the 2019-2020 school year. We need volunteers for Home and School for the many activities we provide for our children, faculty, staff and families. Please note that next year, we will have some evening meetings. Please see the current listing of positions available. More positions will be added soon. 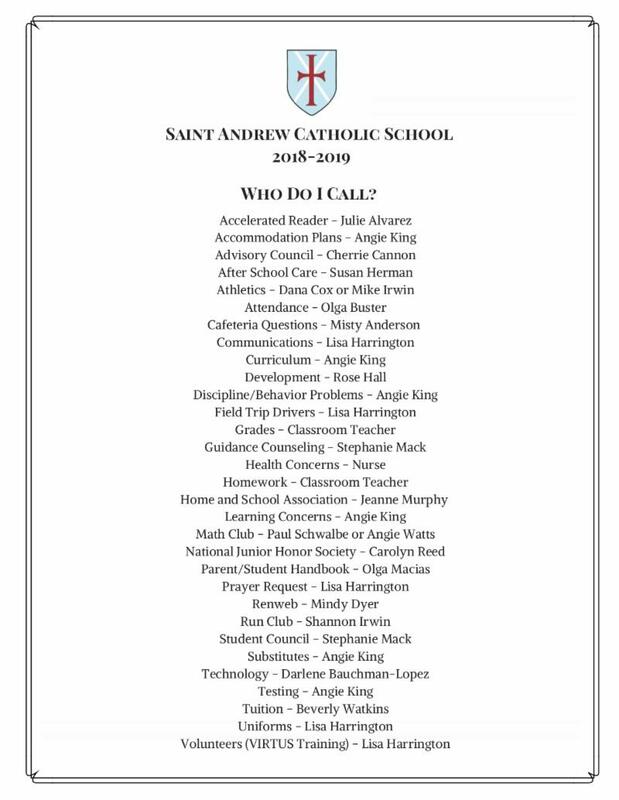 This spring, we will elect 3 new members to the Saint Andrew Catholic School Advisory Council. Please review information regarding eligibility and expectations and prayerfully consider what talents and perspectives you can share as a member of the Advisory Council. If you are interested in sharing your time and talents with our school, please submit your answers to the questions on the information sheet. 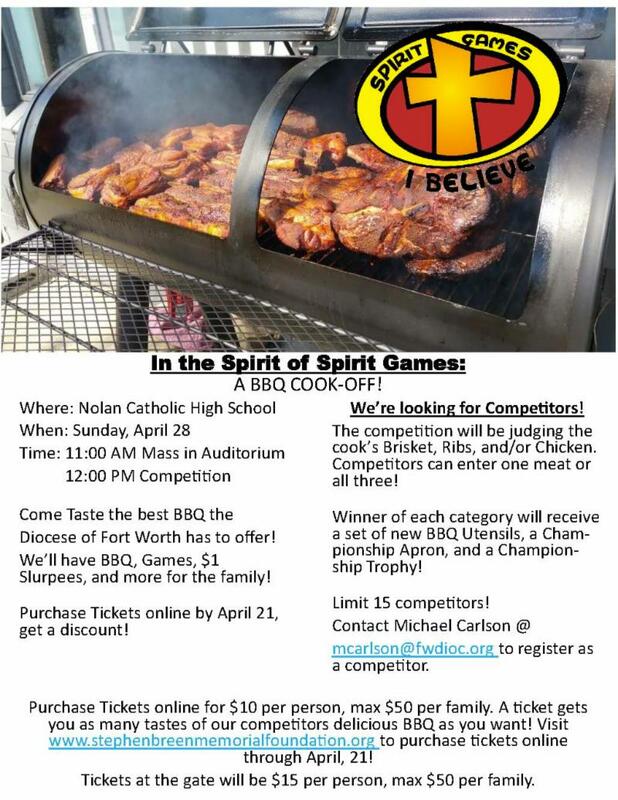 If you would like more information or have questions, please contact Mindy Battenfield or Keri Steele . Thank you to our school volunteers who made our Lenten Soup and Sandwich meal for the Parish a huge success. 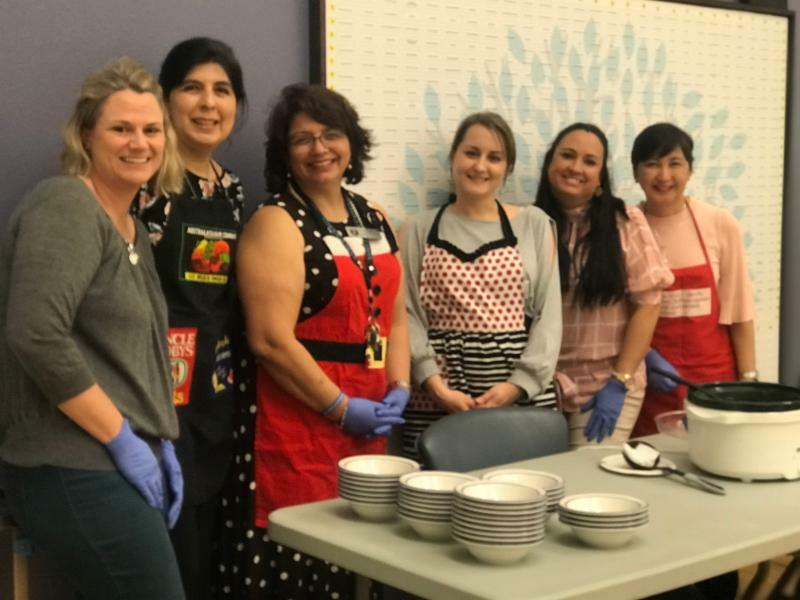 Pictured are Summer Riney, Rebecca White (Coordinator), Mrs. Macias, Jennifer Doucet, Ana Sanchez and Mae Lee. Also, thank you to our parents who provided the delicious soups and sandwiches that were served. 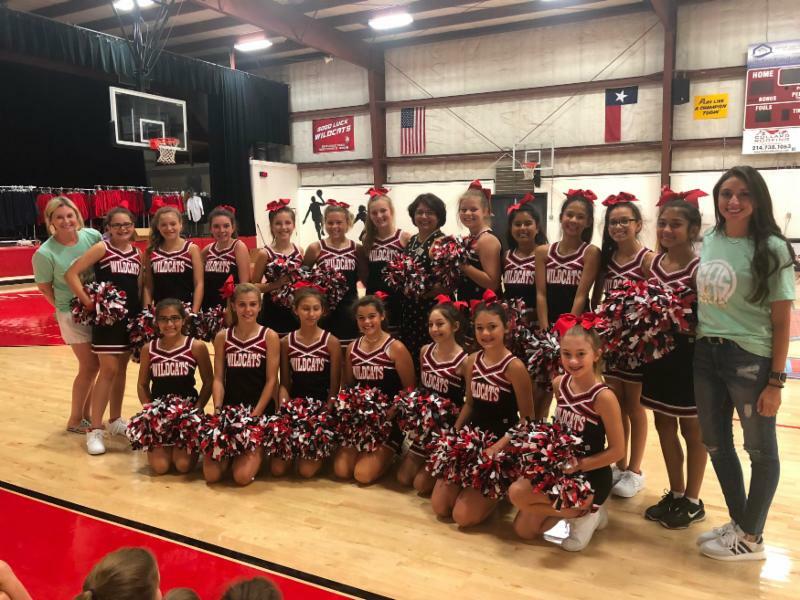 Rising 7th and 8th graders, mark your calendar for a cheer clinic April 29th -May 1st from 3:30-4:30pm and cheer try outs on May 4th from 10-12pm. The clinic and tryouts are mandatory to any student who is interested in becoming a 2019-2020 cheerleader. There is also a mandatory parents meeting on Thursday April 25th at 6pm in the library. Contact Ashley Summerville or Alison Coffey for more information. Does your 2nd - 6th grade student needs help with homework, studying or organization? The National Junior Honor Society Junior Ments can help! Tutoring will take place every Tuesday in Mrs. Reed's classroom until 3:40pm. Sign up for tutoring on Tuesday, April 16. Great thanks to Jennifer Folzenlogen and Molly Taylor, the auction chairs, and their fine committee for a job well done. There were 515 people in attendance at Ridglea Country Club ready to bid and bid they did. The Live Auction brought in over $102,000!!! The highest ever! We brought in over $80,000 in ads and sponsors. This was also the most ever!!! 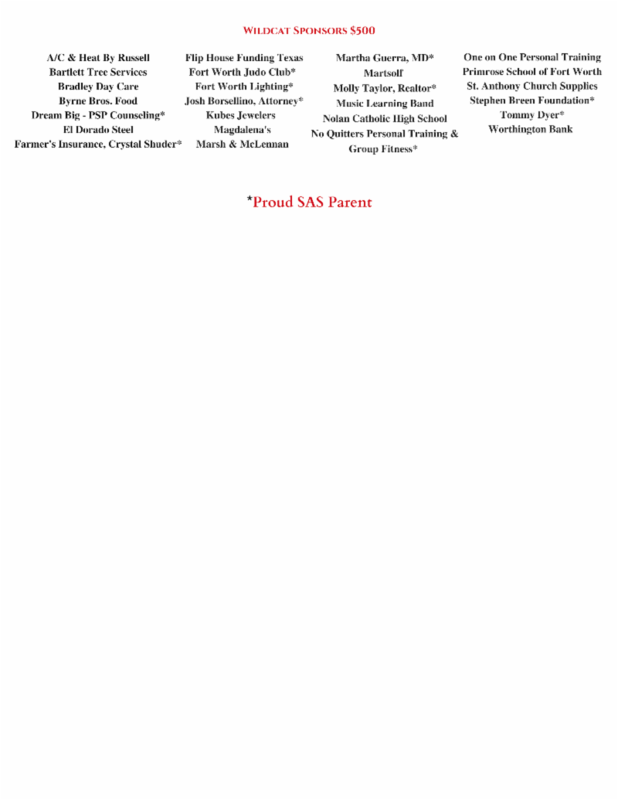 Please remember to support our many sponsors with your business and tell them thanks for supporting SAS. Thank you to Endeavor Acquisitions, our Presenting Sponsor this year. Also, thank you to all of our Platinum, Gold, Silver, Bronze and Wildcat sponsors. In a few week we will have final figures. The Golden Ticket was won by the La Groue family who gave it to Miss Cooper who chose the Hawaii condo in the Live Auction. Karen Deem won the $5000 raffle. Thanks to all of you for your constant support. One SAS parking spot for $4500. All class parties and adult parties including the Kickball Party and the Eat, Drink and BBQ Party. Visit our Auction website to purchase these items. ﻿for the latest news, events and photos of what is happening around campus. Also, get the latest updates on what's happening with our 2019 Auction. Please click here for a look at the latest upcoming events on our school calendar. Remember, this calendar is subject to change. Please check it periodically! Click here to see what is being served in the cafeteria. All are welcome to come and pray the Rosary every Monday at 2:30pm in the faculty room. 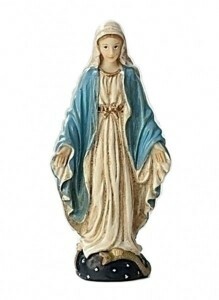 The Spiritual Life Committee at Saint Andrew Catholic School offers two blessed statues to its families: A statue of Rosa Mystica and an Immaculate Heart of Mary Statue. Each week (from Wednesday afternoon to the following Wednesday morning) two families will have the opportunity to take these statues home and use them as a source of inspiration, prayer and reflection. The tote bag containing the statue will also have suggested prayers. This special tradition will hopefully be one full of meaning and faith for each of you. Click herEventse to sign up. Email Karen Schroder if you have any questions. The 2019-2020 Online Application is now available!! Questions? 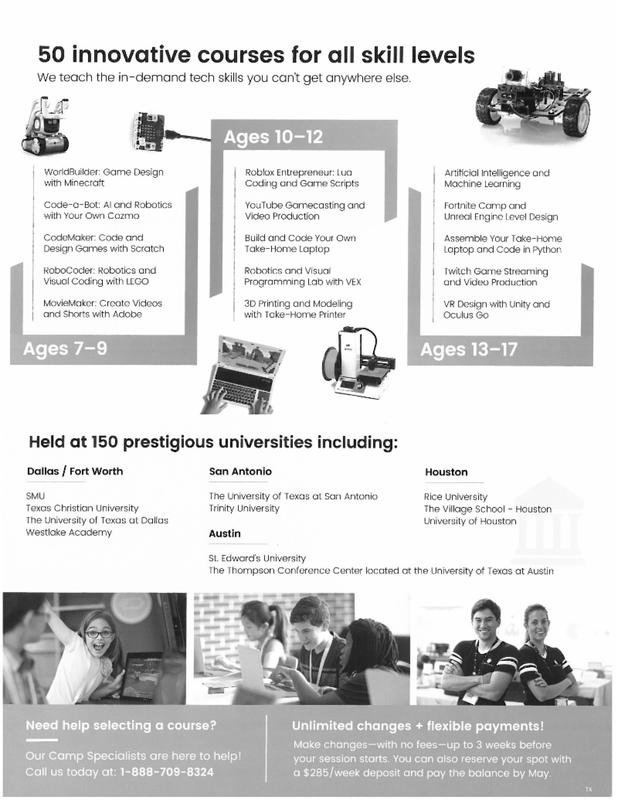 Contact the Admissions Office at 817-395-0245 or admissions@nchstx.org . The Church is seeking a part-time Bookkeeper. Interested applicants should go to the website www.standrewcc.org for a complete job description and employment application. A resume and complete application should be sent to Joseph Hicks at jhicks@standrewcc.org. NET ministries came to SAS! Rising 9 th graders and up! IMPACT SERVICE WEEK & MISSION TRIP!Rising 7 th , 8 th & 9 th Graders! 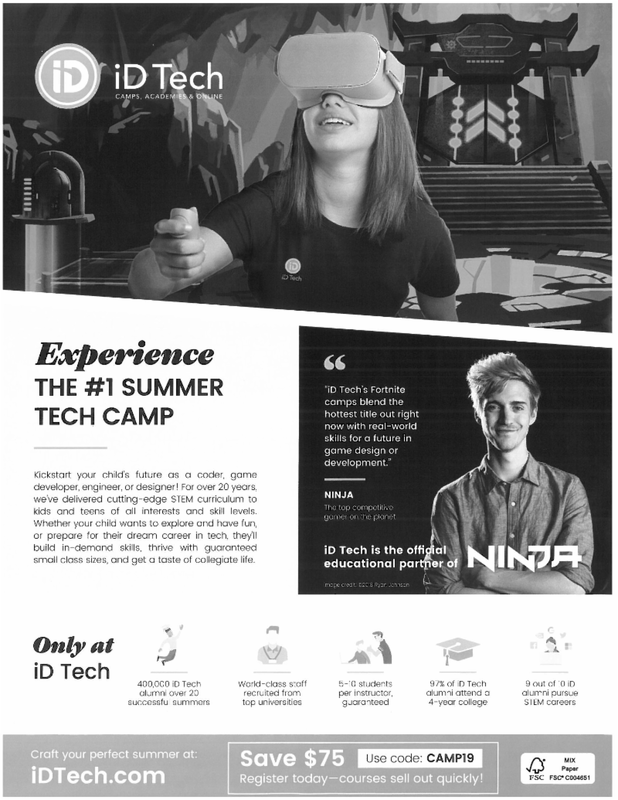 June 17-21, 2019! IMPACT is hosted by Ablaze Ministries, an organization dedicated to rethinking youth ministry and engage young people in lives of prayer and discipleship. We are so excited for the opportunity to grow in relationship with the Lord alongside you and your teens this summer. If you have any questions about IMPACT please do not hesitate to contact Michelle Stavens. 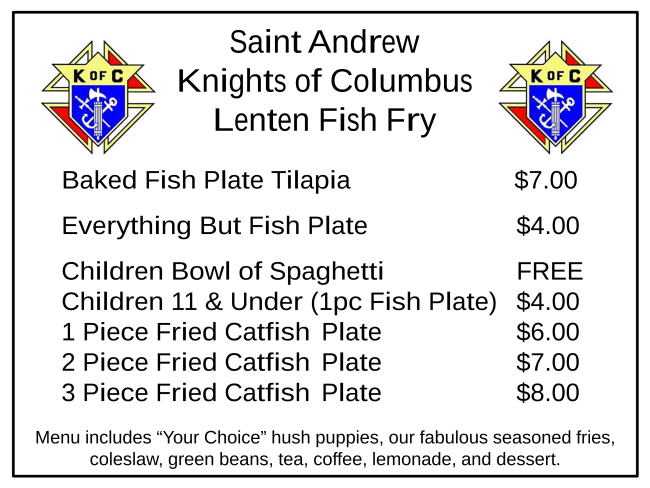 Meal will be served in the Parish Hall from 5:00 pm to 7:00 pm. 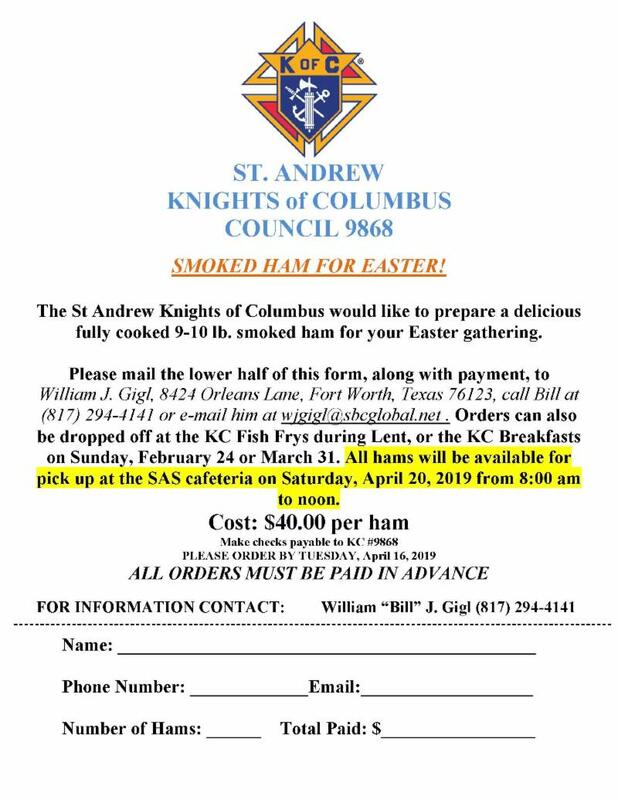 Click here to download your order form. The Parish has adoration every Monday from 8:30am until 4:30pm in the Chapel, except for Mondays when there is a Holy Day or a holiday. 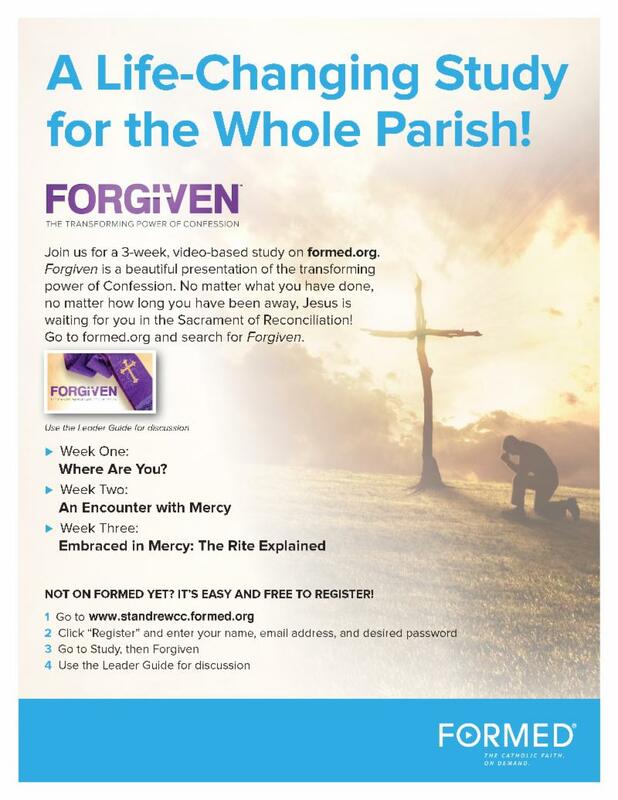 Adoration and Benediction is on Thursdays from 6:30pm - 7:30pm in the Chapel. 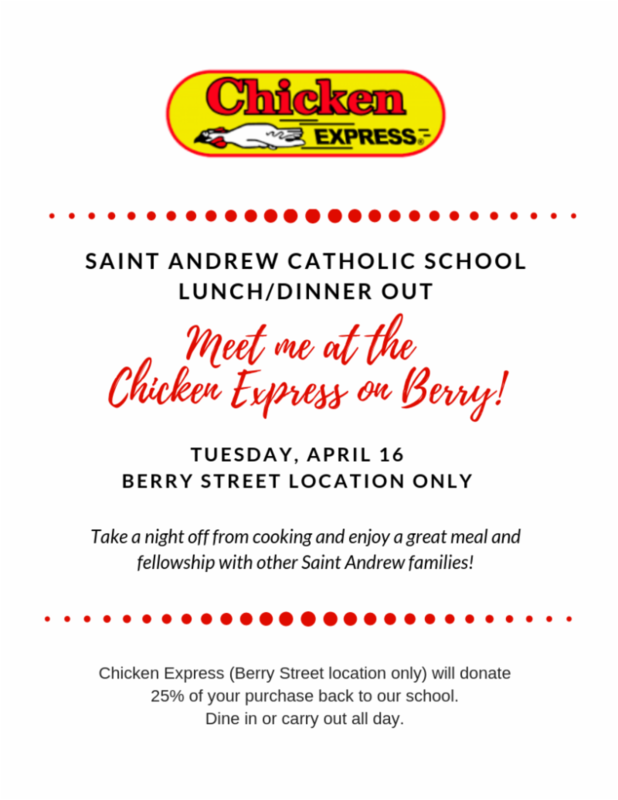 Saint Andrew Catholic School is a Christ-centered community working in partnership with families to instill our Catholic faith, to nurture a sense of service, and to academically challenge the next generation of leaders in our global society.